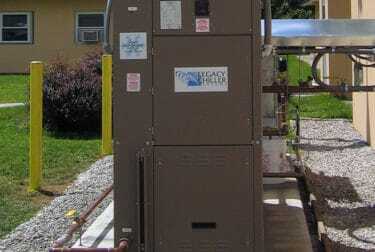 Legacy Chiller Services | Legacy Chiller Systems, Inc. Whether you currently own Legacy products or not, our goal is to be your single source for process chillers. Over the years, we have learned that manufacturing innovative products is only one aspect of our success. To fully meet the needs of our customers before, during, and after the sale, we have assembled key services to make our customers successful over the long term. 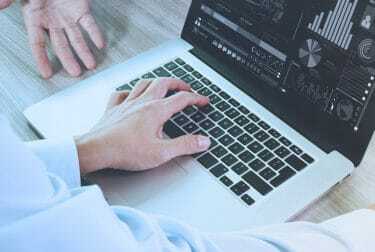 If you are not sure what you need, getting assistance from Legacy Engineering is just a few clicks away. For a do-it-yourself experience, Legacy offers a FREE SystemSyzer chiller system design tool. If you prefer a more one-on-one experience, Legacy offers both FREE and Fee based Consulting Services. 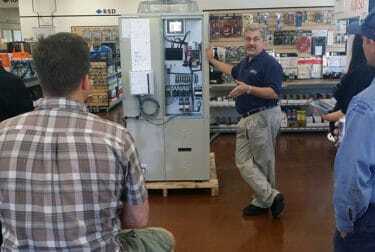 Our 2011 chiller system training Webinar Series is here. For this years chiller education lineup, Legacy is now offers a certificate program. At the end of each chiller training Webinar, a short quiz will be given. Attendee’s who choose to take the quiz and achieve a score of 50% or better, can order a class certificate on-line. New to buying a chiller? If you don’t purchase chillers on a regular basis, Legacy’s FREE buyer’s guide is a must have. 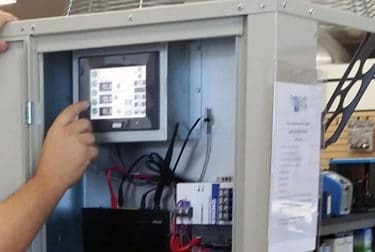 With over two decades of manufacturing experience, dedication to key suppliers has provided our customers with the consistency and long term product reliability. Not all chillers are made the same. 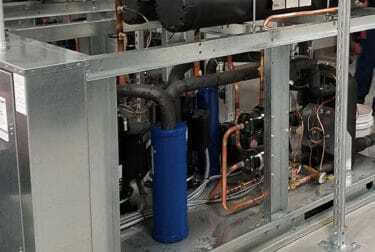 Chillers not designed for 24/7/365 duty may cost less money initially, yet over months and years of heavy use, lower grade chillers will fail quickly offsetting the initial purchase savings. Getting a quote for a chiller is easy. We have design engineers ready to help you select the perfect chiller options for your specific application. Are you the a SELF HELP or DIY person? Legacy has developed a FREE MS XL Systemsyzer design tool that will get the job done. 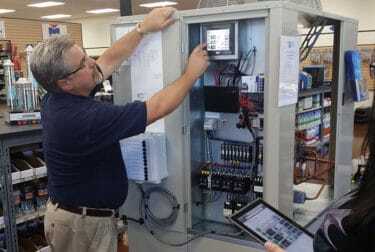 The Chiller System Audit tool makes it possible to perform in-depth analysis using your own detailed operating conditions to determine if Economizers Technology makes solid financial sense.